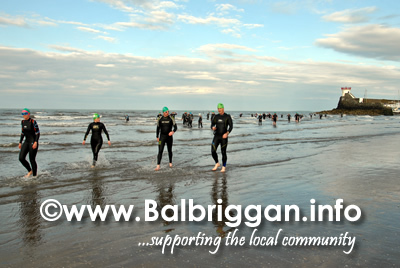 The sun was shining in Balbriggan as the ninety three athletes who took part in the Balbriggan Summerfest Aquathon 2013 took to the beach. 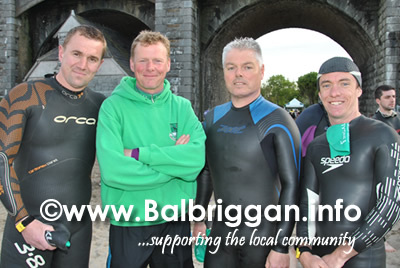 With lots of spectators there was great support for the athletes as they completed the 750 metre swim followed by the 5km run. 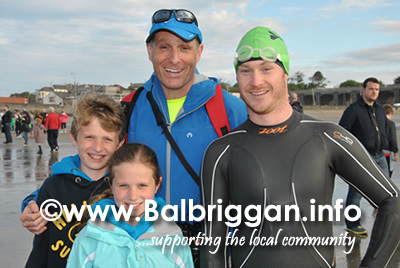 There was great excitement at the finish line where the crowd gathered to cheer on the athletes as they crossed the line. 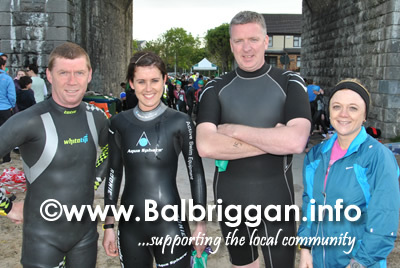 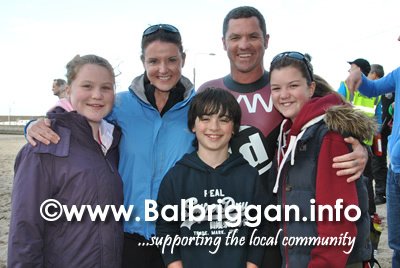 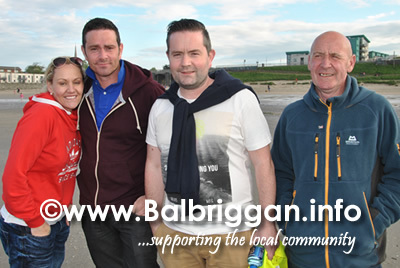 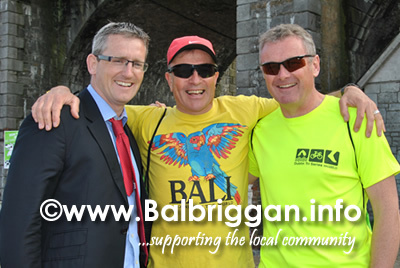 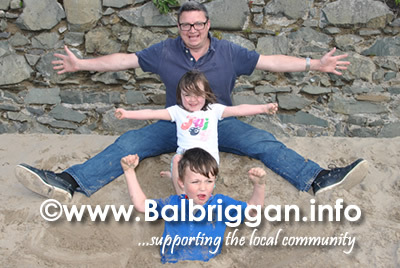 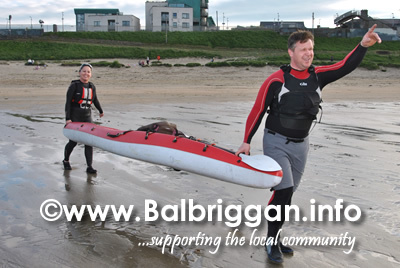 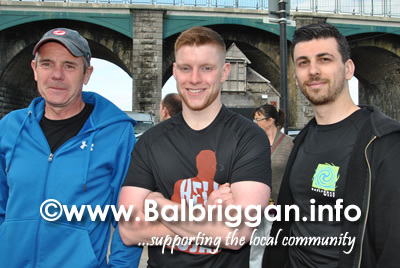 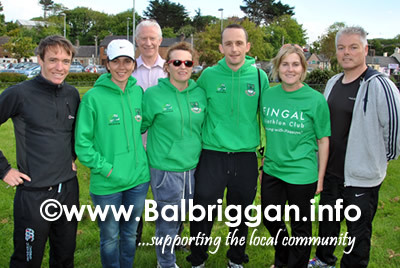 A fantastic sporting event and another great success for the Balbriggan Summerfest .